Bolt D’Oro & McKinzie Strong in San Felipe – RECAP! Last-Minute Hit at Sam Houston + Fountain of Youth Preview! 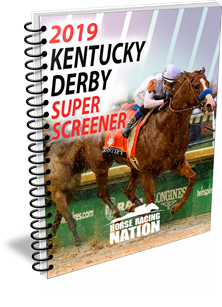 Two More Kentucky Derby Contenders Emerge – Results Inside! Best Kentucky Derby Prep Yet – RESULTS INSIDE! Pegasus World Cup Results – Top Longshots Crush The Superfecta! RESULTS – Sunshine Millions, Laurel Park Stakes + MORE!